Quiet suburban community located along the Des Plaines River. Walking distance to the Prairie Crossing Metra stop. Sleep, eat, connect and more at the Holiday Inn Express & Suites Libertyville. With personal and engaging services you are guaranteed to unwind. This unique hotel hotel provides oversized rooms with personalized service. Just around the corner from Abbott Laboratories with newly renovated spacious suites. All the pleasures of home located near your favorite attractions. With fully equipped rooms and suites, this hotel is specially designed for longer stays. Enjoy cozy accommodations surrounded by a bustling business district. 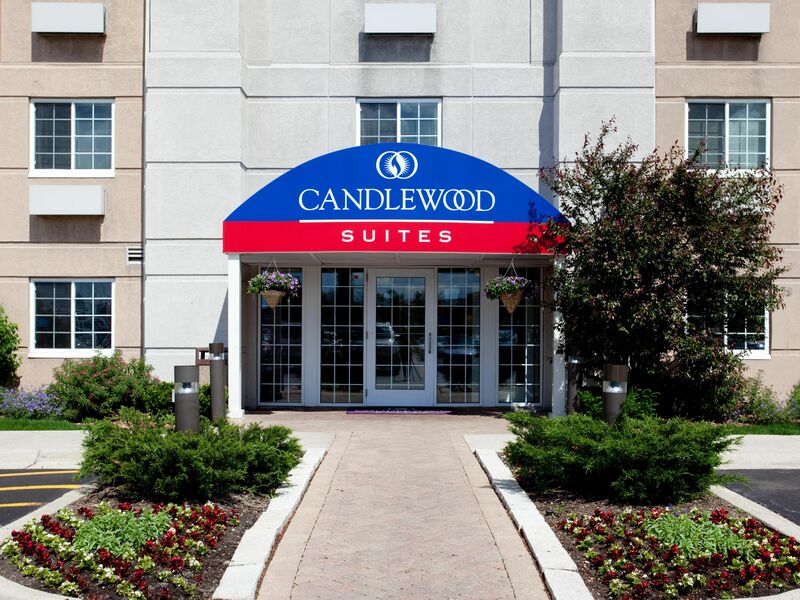 Straight forward hotel near Naval Station Great Lakes and Six Flags Great America. Marriott Lincolnshire Resort is the perfect business retreat or family vacation. For easy access to dining entertainment and shopping, choose Hampton Inn & Suites Lincolnshire. La Quinta Inn & Suites is close to Northbrook Court, Ravinia, and the Des Plaines trail system.